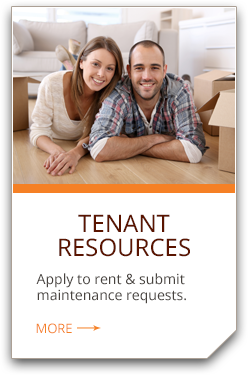 Birmingham Property Management and Property Managers, Birmingham Houses and Homes for Rent | Watts Realty Company, Inc.
real estate doesn't manage you. Integrity, Ethics, and Service are the foundations of our business. With more than 110 years of experience serving a changing region, Watts Realty knows the Birmingham area better than any other local real estate company. 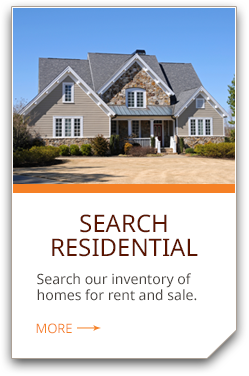 We are a driven, professional, family-operated real estate firm involved in all facets of the real estate industry. 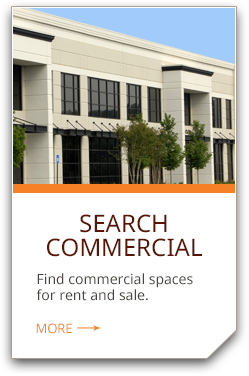 Watts Realty specializes in Commercial Sales & Leasing, as well as multi-family unit and single family home management. We have pledged to move forward into the 21st century with the same high standards that the Watts name has been associated with since 1906. 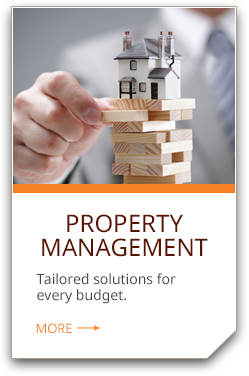 An AMO accreditation is the mark of distinction among real estate management firms. A firm must demonstrate the highest standards of professionalism, financial performance, and ethics to earn the AMO accreditation from the Institute of Real Estate Management. Looking forward to this upcoming project with Willow Homes. One of our close & multi generational Clients is reinvesting in their long term rental home in Homewood!